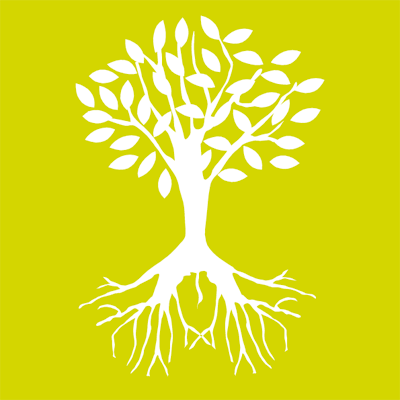 If you are interested in Roots to Learning services, please fill out this form. Include information about your specific educational needs in the inquiry section. Thank you for your interest. I look forward to speaking with you soon!